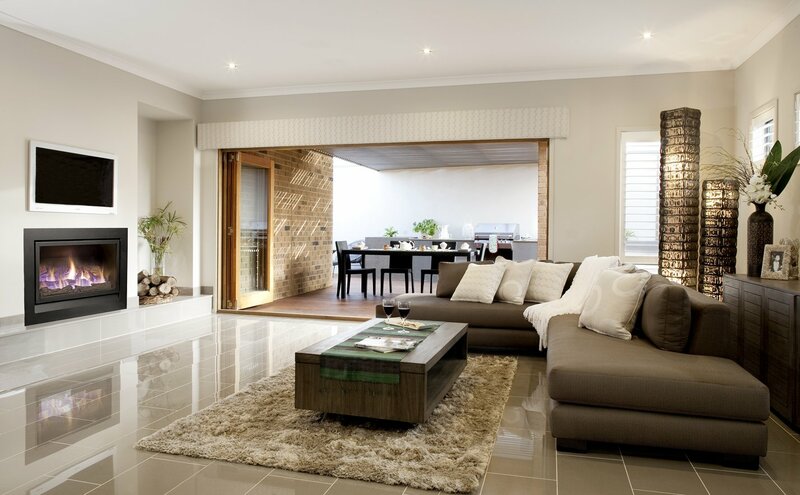 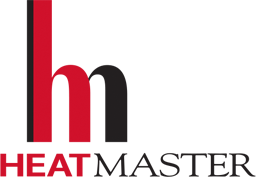 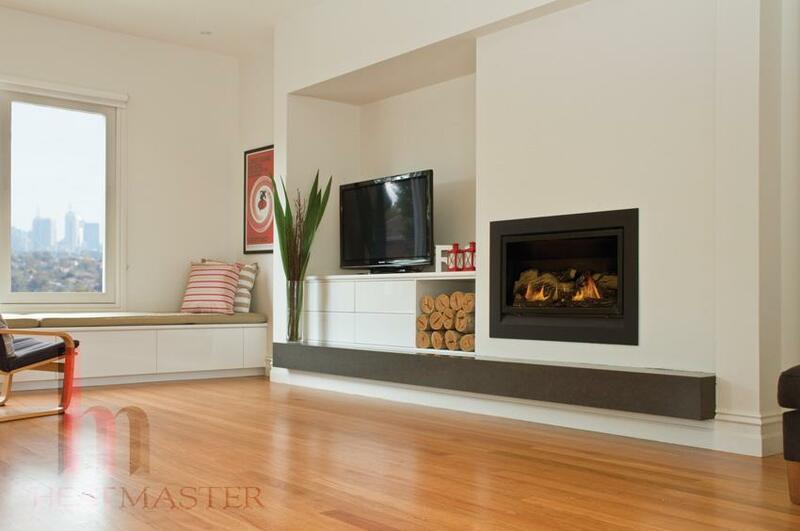 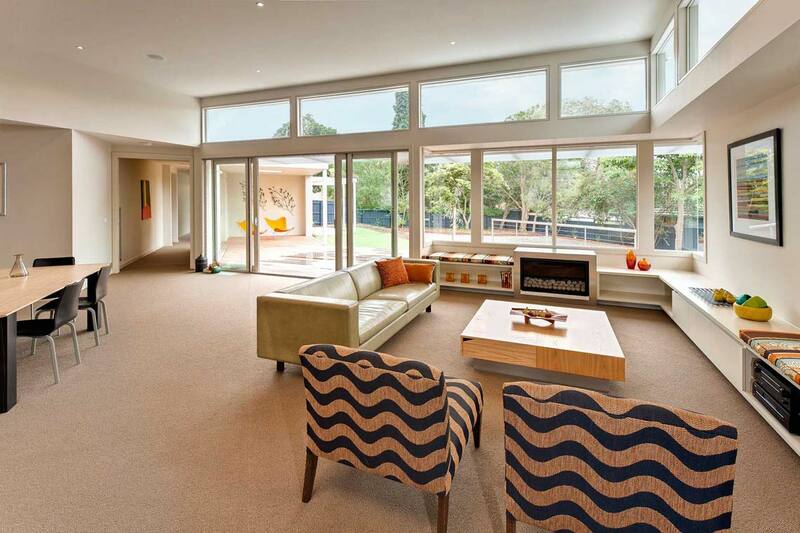 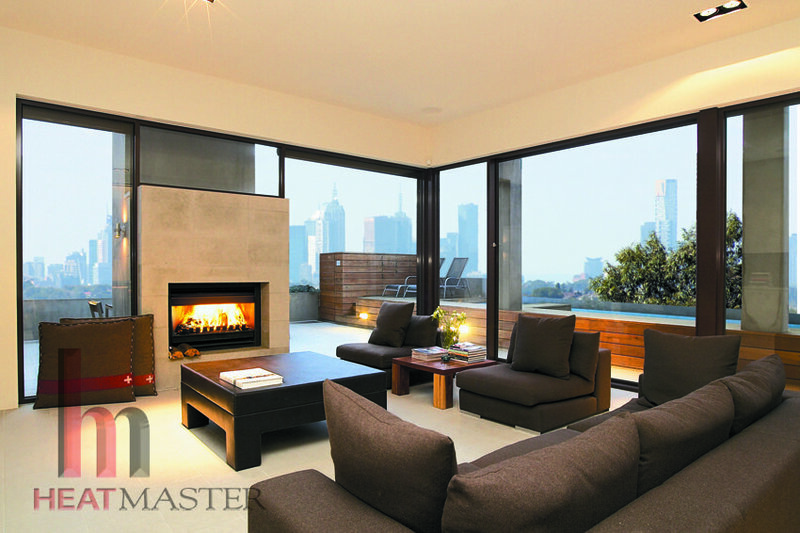 For the past 35 years, Heatmaster has been gracing thousands of Australian residential spaces with our premium quality fireplaces. 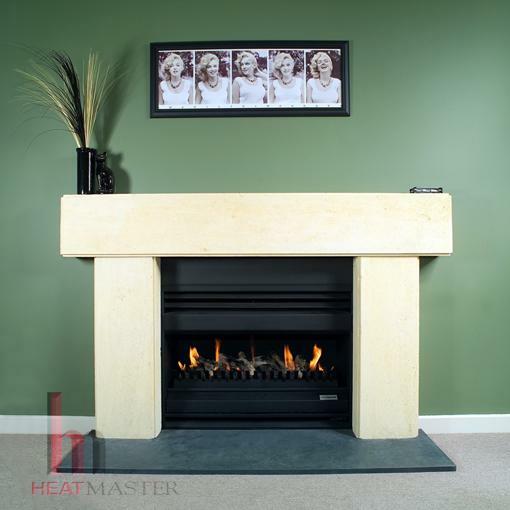 Our contemporary fireplace designs are unique and suitable for homes with a classic or modern interior. 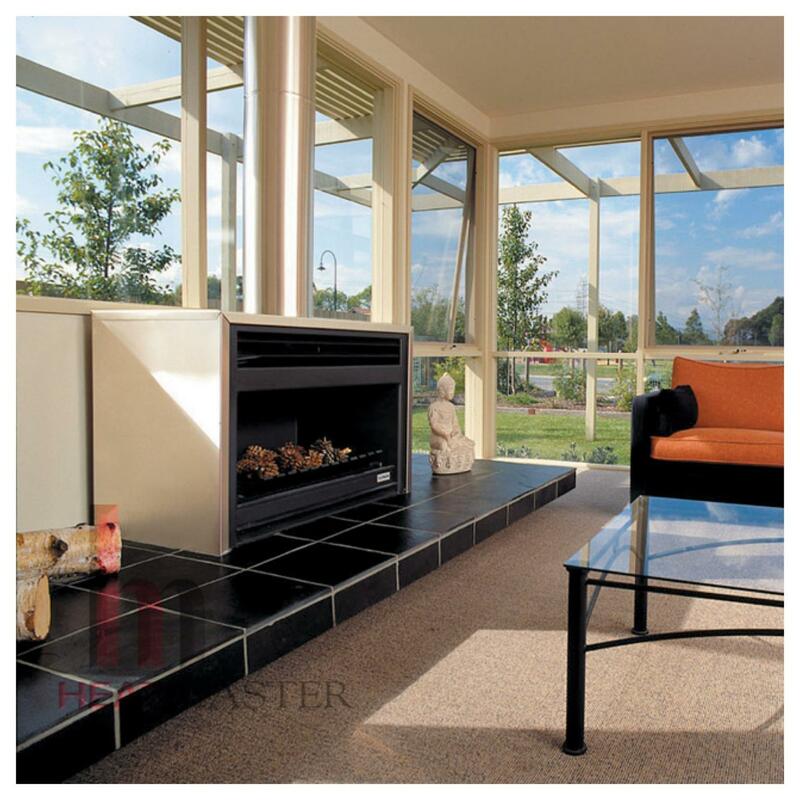 You can also style your fireplace your way with our selection of fireplace accessories. 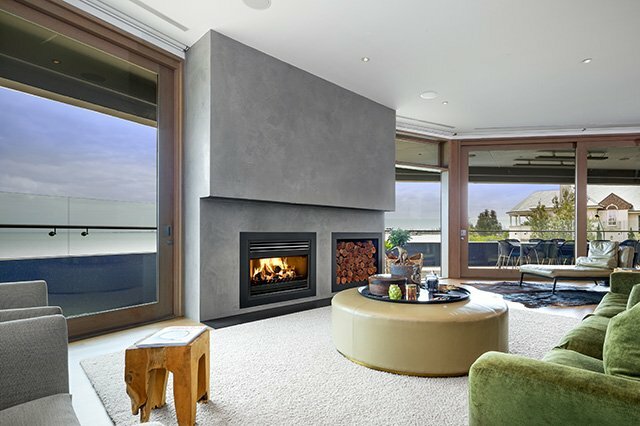 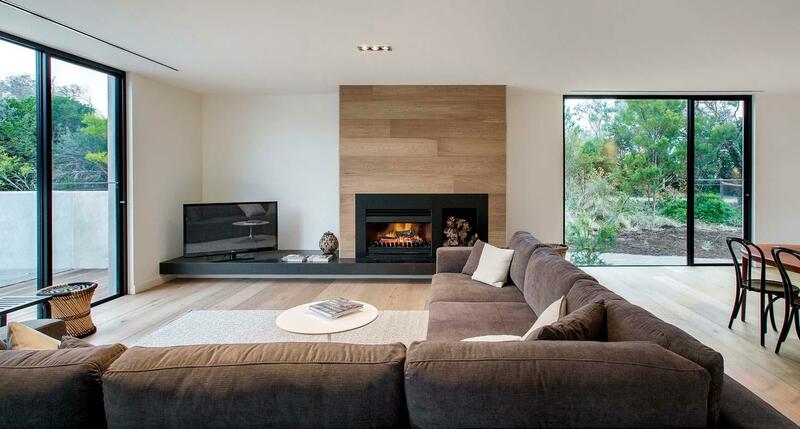 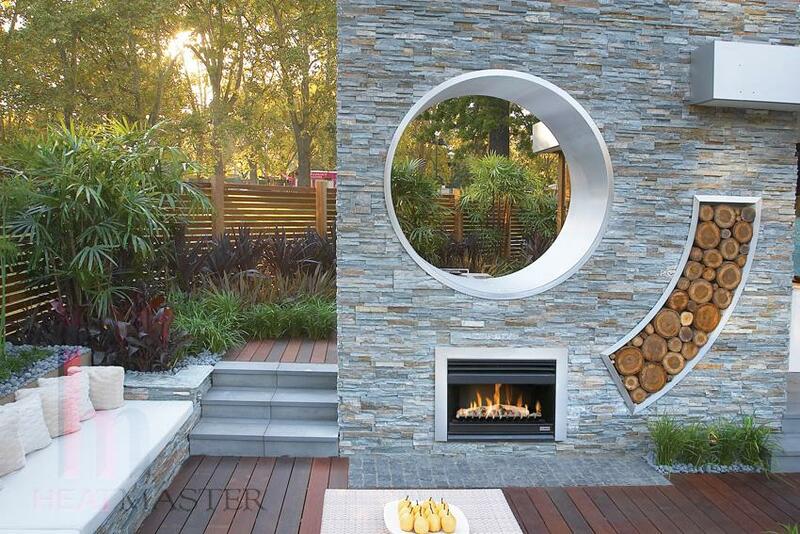 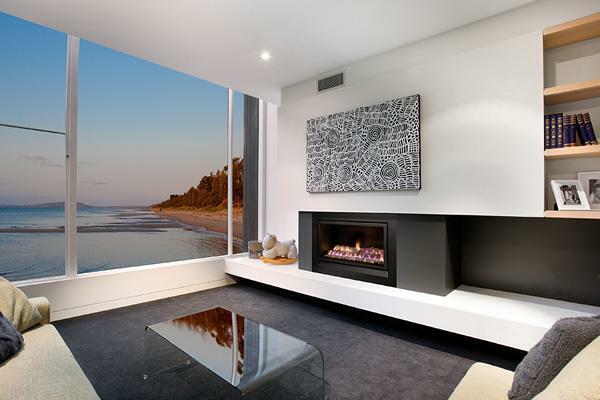 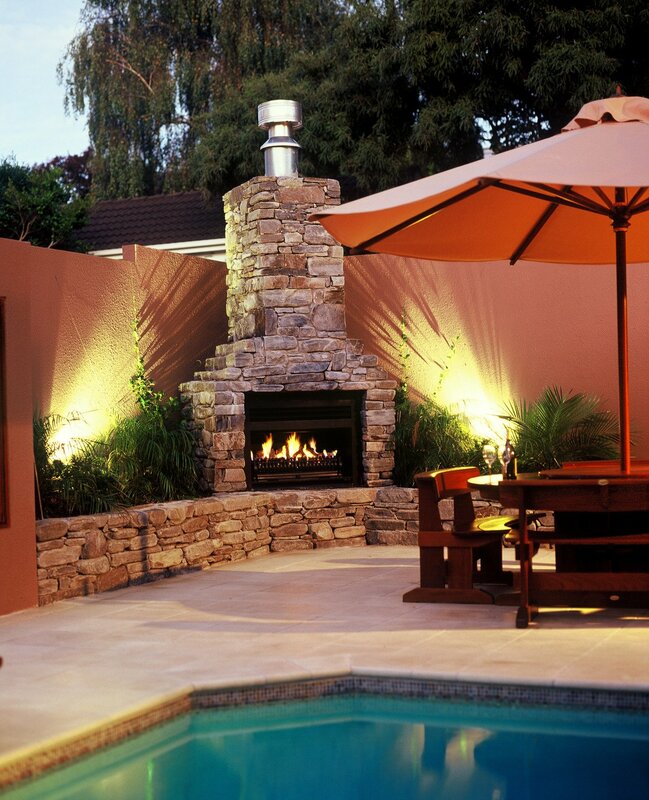 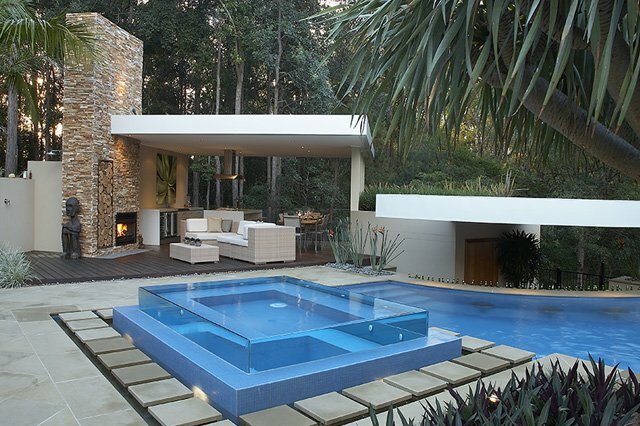 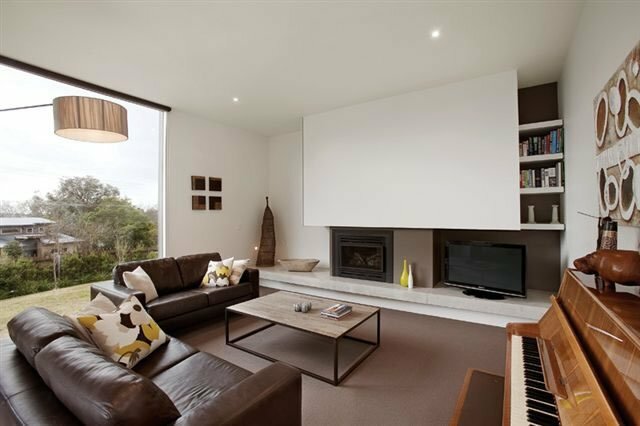 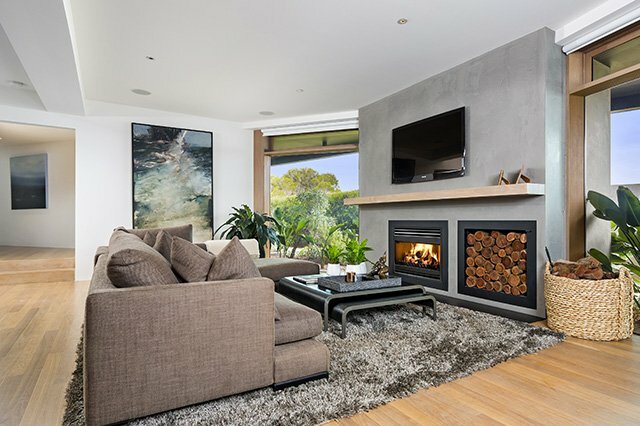 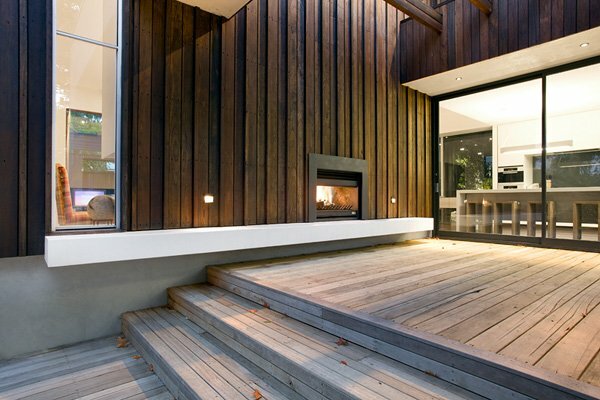 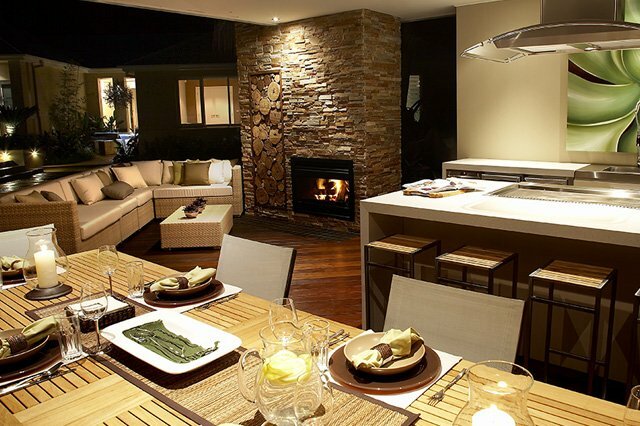 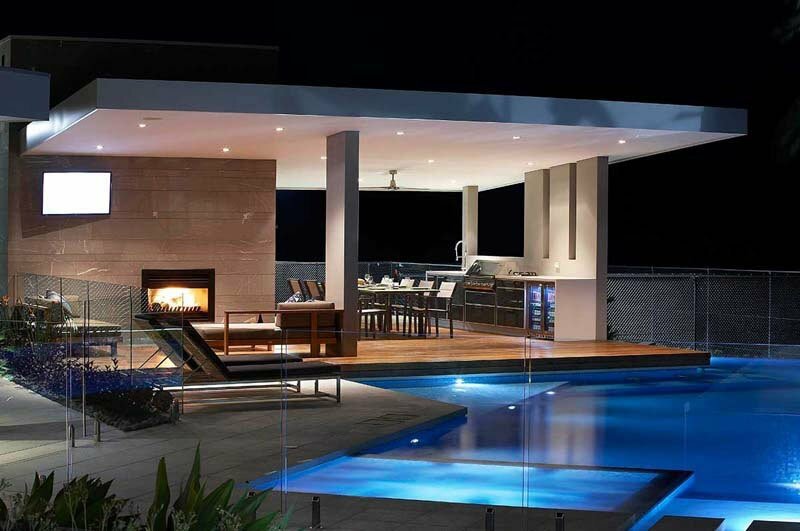 Leading architects, designers and builders designed our contemporary fireplaces, allowing us to create gas fireplaces that are highly efficient and perfectly suited to Australian conditions. 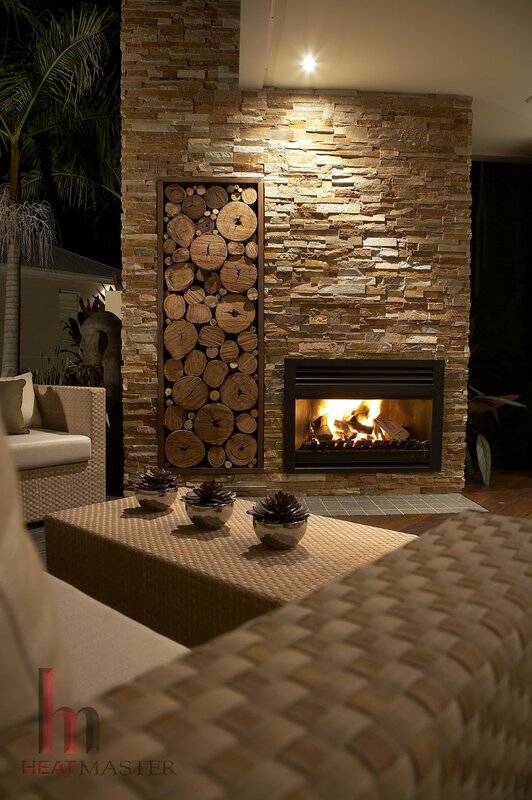 Browse through our collection of fireplace photographs below, and imagine the possibilities for your home.